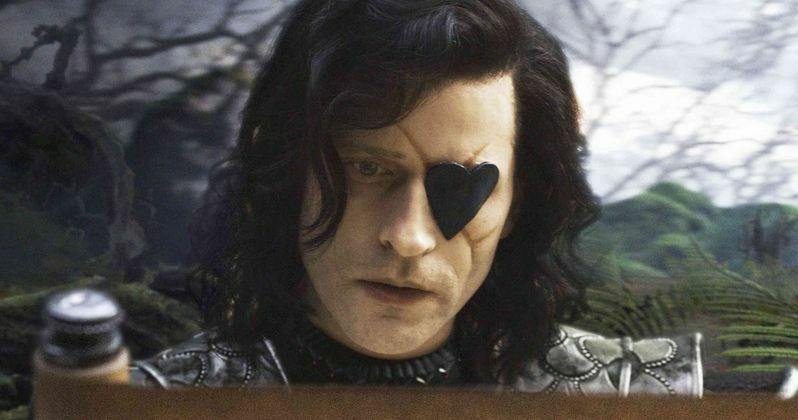 In a story from The Hollywood Reporter, it seems that "Crispin Glover has signed on to play the Knave of Hearts in Tim Burton's adaptation of Alice in Wonderland for Disney." The actor "joins Mia Wasikowska as Alice and a cast that includes Johnny Depp, Anne Hathaway and Helena Bonham Carter. Burton is using a combination of live action and performance-capture technology to tell the Lewis Carroll story." In the film, "the Knave of Hearts is put on trial for stealing the Queen of Hearts' tarts and is defended by Alice."